EMPIRE at Queen Elizabeth Park is a new condo and townhouse project by Itergulf Development Group currently in construction at Cambie Street in Vancouver. 1, 2 & 3 bedroom luxury homes overlook picturesque Queen Elizabeth Park. 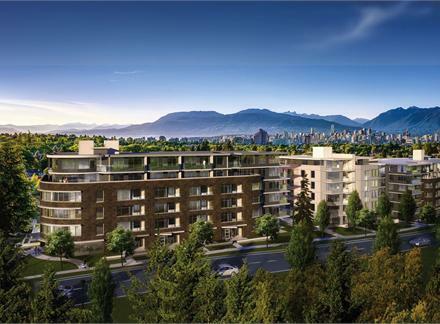 Located along the most beautiful and scenic block of Cambie Street, Empire at QE Park features stunning panoramic park and mountain views.